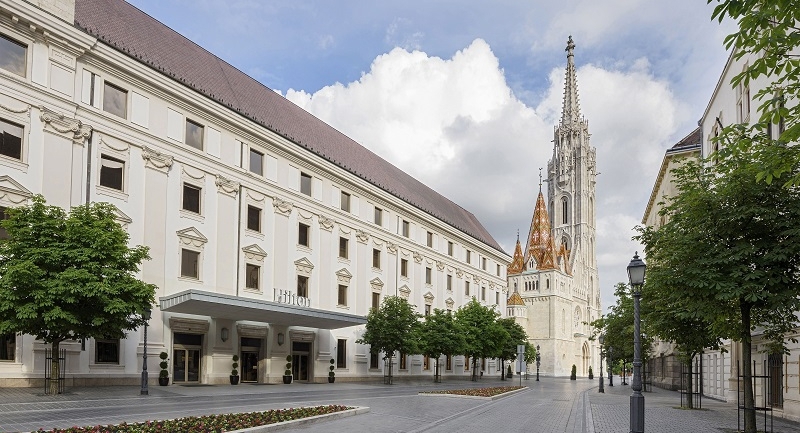 Hilton Budapest has been recognised as Hungary’s Leading Hotel at the World Travel Awards Europe 2018 – the travel industry’s renowned awards program. The 2018 Europe Gala Ceremony which took place in Athens, Greece on June 30, saw Hilton Budapest take the win for one of the 19 awards won by Hilton properties, as voted by travel and tourism professionals globally. The prominent World Travel Awards, established in 1993 to acknowledge, reward and celebrate excellence in the sector, have become a key global institution of the industry, and is recognised as the ultimate hallmark of quality worldwide.